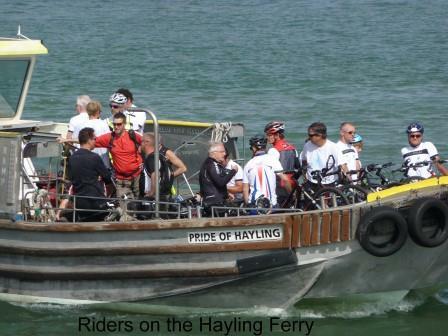 Ferry service is suspended between Monday 17th July and Saturday 29th July to allow Langstone Harbour Board to replace the pontoon on the Hayling side. The ferry has been re-launched and is running a full timetable after the previous operator went out of business. More details of fares and timetable on the ferry’s web site at www.haylingferry.net. Service updates appear on the web site, Facebook and Twitter. You can also ring the ferry’s mobile number: 07500 194854. If you need it, we describe an alternative route to Portsmouth on this page.